Everyone who is close to me will tell you that I am an adventurous person. I love the outdoors. 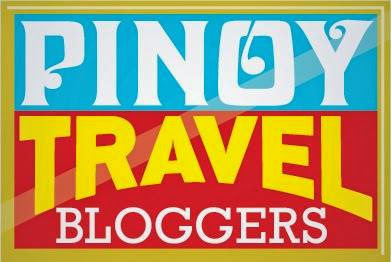 And a year ago, while I was still living in Cebu City, I started to blog about my adventures. It wasn't difficult at all since I was passionate about what I was sharing. But I realized that there is more to blogging than writing and I want to be able to learn the ins and outs, the dos and don'ts, so I can be a better blogger and consequently, improve the quality of my blog. 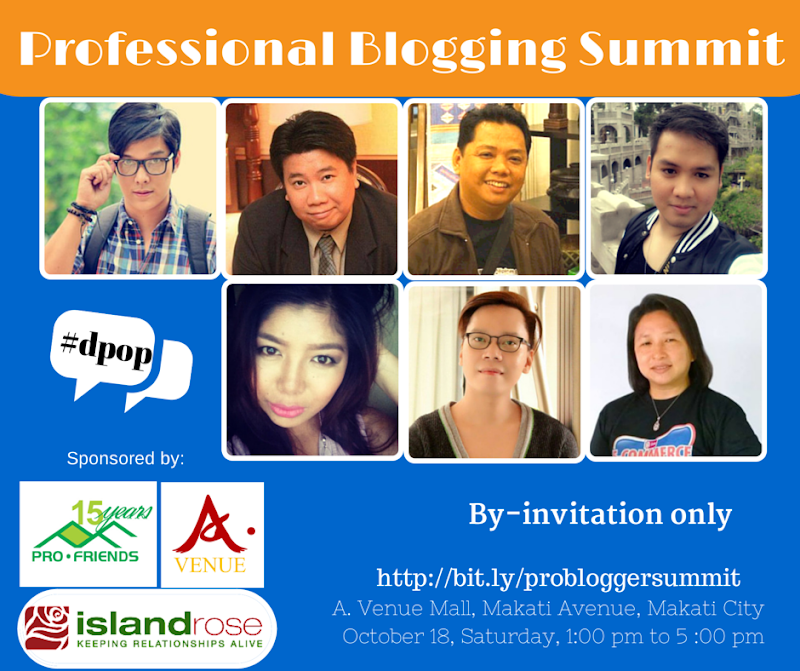 There was an opportunity to learn from the speakers of the first Professional Blogging Summit and I am thankful that I was given a slot as an attendee. 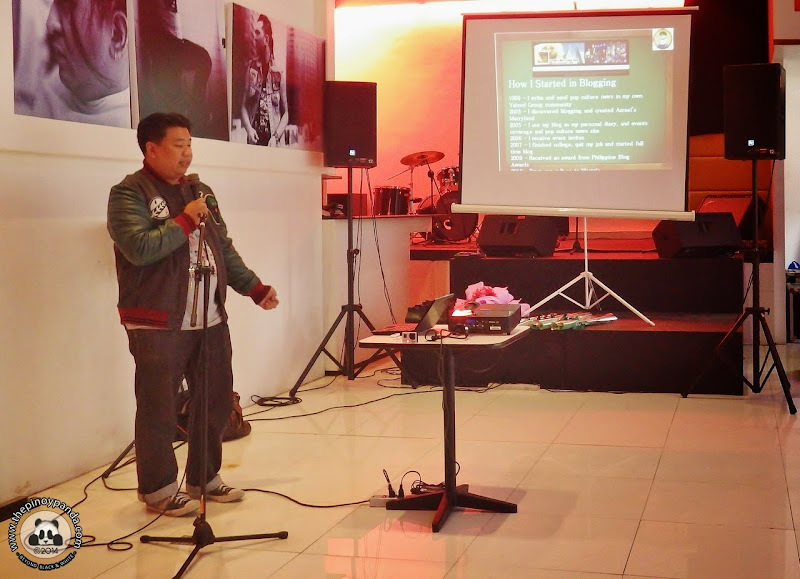 It was held last Saturday, 18th of October 2014 at A.Venue Mall in Makati City. 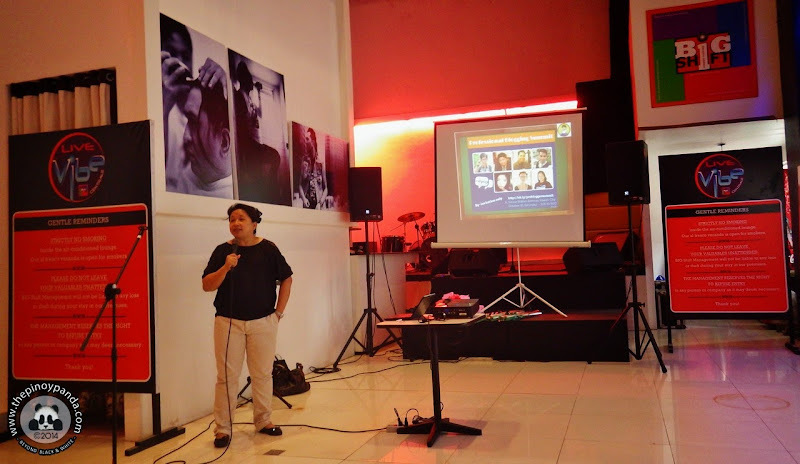 The event was organized by Janette Toral of Digital Filipino and Jeoff Solas of Liberating Jepoy. It was made possible by A.Venue Mall, Island Rose, Profriends, and Salad Box. A lot of important things have been imparted by the speakers that afternoon and instead of enumerating them all here, I'd like to focus the one thing that I concluded on which everything else will follow -- LOVE YOUR BLOG. Hearing each of the speakers talk about their successful blogging stories actually made me realize that bottomline, they simply love what they do. And because they love it, it comes natural for them to nurture their blogs that opened more opportunities for them. Regardless of challenges, they find appropriate ways to rise above that because they sincerely care about their reputation and the credibility of their blogs. Again, because they simply love their blogs. 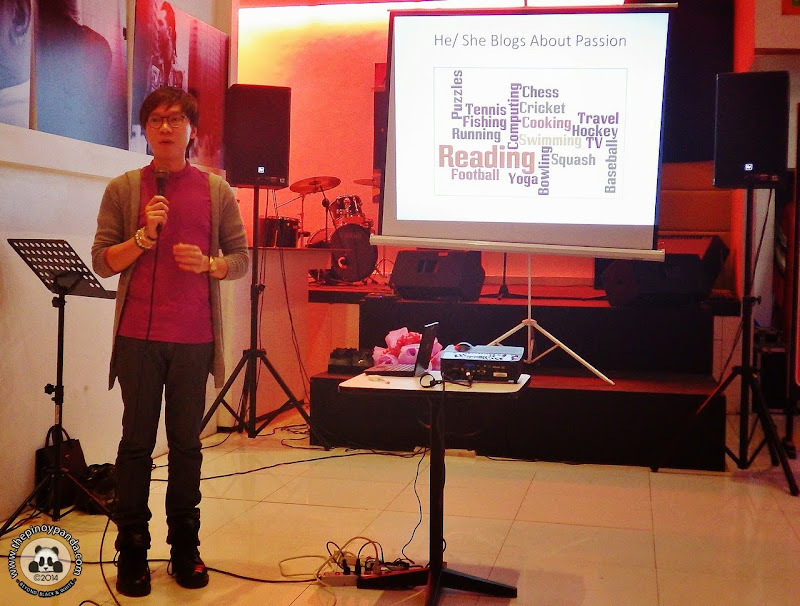 Jeoff Solas was also one of the speakers and he talked about PR-blogger relations. He stressed the importance of being socially friendly and knowing about social ethics because people will almost always connect the blog with the blogger. Then again, it all boils down to loving your blog. 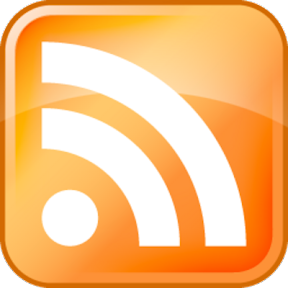 If you love your blog and understand that it represents you, then you will always strive to be in good character. You will always try to maintain good relationships with fellow bloggers, PR people, and clients. One by one, I listened to the success stories of the speakers/bloggers that afternoon. Each one has a different story to share. They may have took different paths on how they chose to evolve their blogs. But one thing is certain, they all LOVE blogging and that made the difference. I only have a year worth of story to tell as a blogger, but one day, I'd like to be able to tell my success story just like them. I'd also like my blog to grow and be able to explore its potentials. 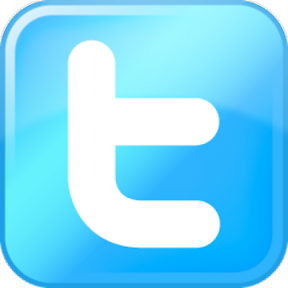 Loving your blog also entails having a good moral standing. The speakers reminded us the significance of knowing the right thing to do given certain circumstances. How will you deal with bashers? How will you handle a controversy? And sometimes, as bloggers, we might make mistakes along the way. So it is good to know how you will pick yourself up. I like speaker Ross Flores Del Rosario's conviction of the right of a person for another chance. And I hope that the blogging community can be more forgiving instead of being judgmental when a fellow blogger have done something wrongfully. I am hopeful that my blogs will go places because I learned a little more on how to love it. Nice post and I love the pictures! Your interpersonal limits along with commitments are generally an excessive amount of that men and women do not have time or perhaps self-confidence to go Gays4Gals out and about and pay attention to somebody. It really is true in the event of gays. We had our party at this place. Everything was spot-on perfect, the best nightclub nyc, the food, the view, the service and fortunately even the weather.